CBD Oil Review rates Folium Biosciences with three stars because it qualifies for the Quality, Mission & Innovation Badges. The Folium Biosciences claim to fame is an easy one; they are the “largest, fully vertical cannabinoid biomass producer and extractor in North America.” Fully vertical is a fancy way of saying that they own and control all levels of production — farming, extraction, manufacturing, everything. We’re used to dealing with smaller CBD entities, but we give mad props to Folium Biosciences for figuring out how to scale their enormous, quality-controlled operation. 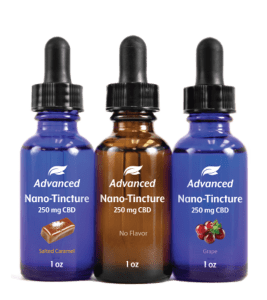 Meet America’s leading supplier in B2B CBD oil bulk/wholesale. Folium Biosciences is a wholesale CBD giant with major minds and major infrastructure behind them. Engineers, clinical researchers, and chemists make up their team of over 200 employees, a substantially larger crew than we see in our B2C CBD oil companies. In 2014, Folium was one of the first U.S. companies to receive a legal license to grow, process, and distribute industrial hemp. They’ve grown rapidly since then, with extensive indoor/outdoor farms and massive facilities for extraction, laboratory testing, and manufacturing. Unique plant genetics complete with a sophisticated cloning program. A chromatographic purification process which makes it possible to produce broad spectrum CBD with 0.0% THC. The launch of a new pharmaceutical division. Participation in international clinical studies. State-of-the-art extraction (both ethanol and supercritical CO2). We are unable to verify the safety of Folium’s bulk/wholesale offerings due to lapsed documentation and a general lack of online results, but we know they conduct both in-house and independent tests for purity and contaminants, including heavy metals. Hopefully, they provide their customers with all the necessary testing information. Bottom Line – Folium Biosciences has been able to scale high-quality CBD production and develop innovative processes and products. Enjoy their white-labelled products from a CBD vendor near you. 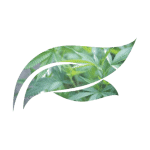 Folium Biosciences practices ‘vertical integration,’ ensuring that from cultivation to sale, the potency and integrity of each product remains consistent. Folium Biosciences is committed to creating strategic partnerships in the CBD industry, allowing for greater and broader access to phytocannabinoid-rich (PCR) hemp oil. 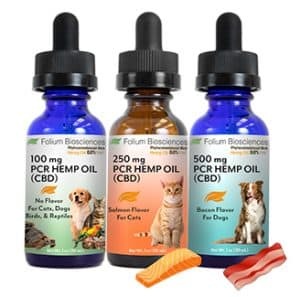 Folium Biosciences innovates at every turn, whether it's with the proprietary hemp genetics, water-soluble CBD products, or substantial involvement in pet-centric cannabinoid therapy. Where can I purchase their products as a consumer? I think Hammer sources from Folium for their capsules. I personally have used FOLIUM products for 18 months. I cant believe how this product has changed my life. I broke my arm and had 23 pins put into my right shoulder along with two titanium rods. I completed the surgery and all my therapy WITHOUT opiates. And I am pain free. No aches, no inflammation, no pain. OUTSTANDING products. I use the soft-gels as wellness dose in the morning and evening then I use the TINCTURE midday for added pain management. Only product on the market that I trust. I’ve had both hips and both knees replaced. Without question, this product has helped change my life. Everyday activities are much easier with these products. Super transparent company and very helpful! Tons of knowledge learned from their website. Their CBD has helped me transform my life. I use for my Crohn's, and in combination with a plant-based diet, I've been able to live healthier and almost rid myself of all GI issues. I want to find crystals to put in my water. I have Sarcoidosis and Lupus. Suffering from inflammation. I am currently purchasing CBD water bottles. No where on the bottle says how much CBD oil is in it. If I get the crystals I'm hoping to not only save money but be sure how much I'm really getting in the water! 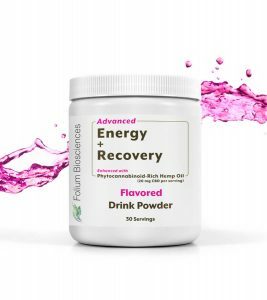 Great product, decreases my pain and helps me get a good night sleep. Also helps with anxiety.